Step 5 – Practice at Home or at a Spa! Step 7 – Make a Decision: Do you want to Work for an Establishment or Start Your Own Business? What are Some Popular Online Courses? The job of a groomer can be fun and unpredictable. It can be rewarding, especially if you love animals. Although this job may seem straightforward, it does have its fair share of demands and stressful moments. To be a professional groomer takes a lot of skill and patience. Not to mention the added pressure he or she must deal with from the expectations set by the pet owner of delivering a flawless looking canine. A pet groomer must also be able to adapt to any breed, sizes, and temperaments of dogs. For example, some dogs may experience separation anxiety or fear as a result of being left with a complete stranger. So it is the job of the groomer to calm the pup and build a rapport. 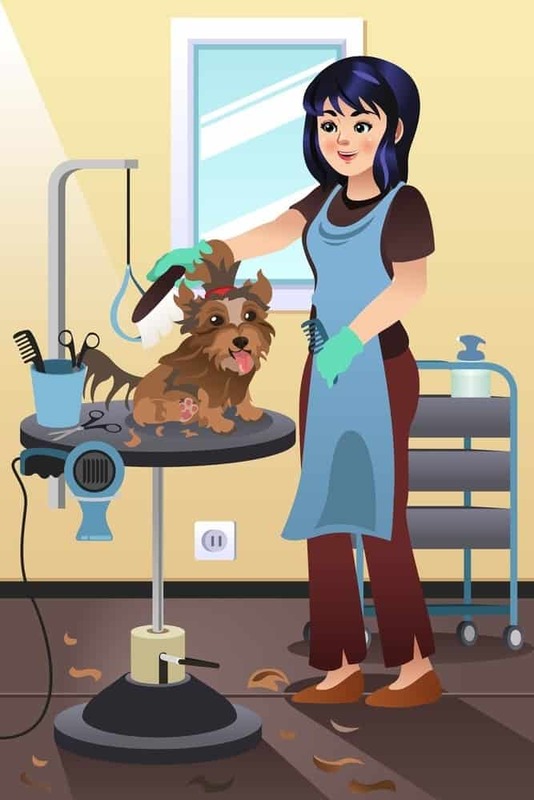 If you love pets, being creative and stylish, and exceptionally clean, then a dog groomer might be the right profession for you. Read below to learn how to become a dog groomer. 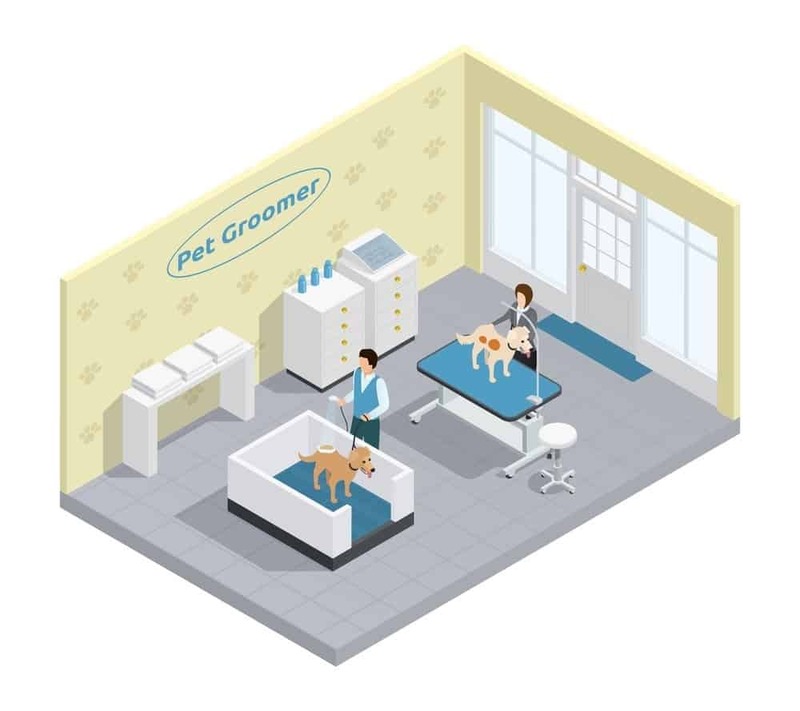 We are here to break down the process of becoming a dog groomer in 8 simple, but detailed steps. However, before committing to the process of becoming a professional groomer, make sure you have the passion and a love for animals. Lastly, make sure you don’t have any allergies to dogs or cats. First, you don’t need a formal license or certificate to become a professional groomer, but it is helpful. Think about it from the customer’s point of view. I’m sure you would feel more comfortable leaving your canine with someone that has completed some type of formal training or courses, over those that didn’t. Pet dogs and cats are an extension of a family, so owners can be very particular about whom they let groom their pets. Alternatively, another way to become a professional is to complete an apprenticeship from an established groomer or become a grooming assistant. Like we previously said, pet grooming is not a vocationally licensed profession in the United States. As a result, there are no government agencies or boards to measure the effectiveness of a program’s curriculum. Also, there are no legal guidelines or set expectations of what a school must teach or state mandated training hours. Which means there is no way to judge if a program is average or excellent. 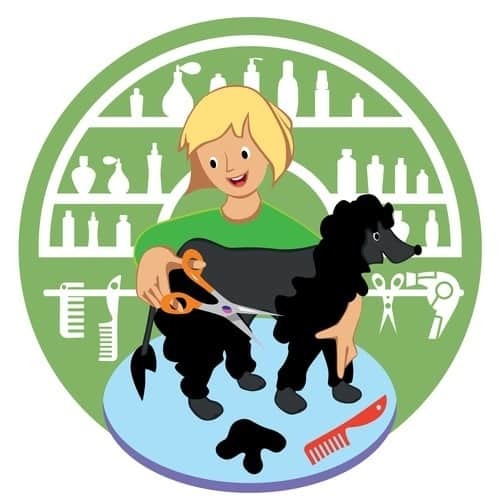 However, these vocational programs are required to follow consumer law and show evidence of a curriculum and a background in pet grooming to receive a state license to teach. But once again, the quality of the education may be unclear. You can receive training in a traditional classroom or online. In general, look for a program that offers hands-on training in a salon setting under the supervision of an experienced groomer. The courses typically cover proper techniques on pet care, health, and safety. You will also learn about zoonotic diseases and how to sanitize your workspace correctly. Enrolling in a program can cost anywhere from a couple hundred to thousands of dollars. So make sure you are investing in a quality program and not being scammed. Use your best judgment, do your due diligence, and research an educational program that fits your needs. Another certification to help your profile is provided by the National Dog Groomers Association of America (insert link). After taking some classes and tests, you can earn the title of National Certified Master Groomer (NCMG). Whether you obtain your training and experience through an apprenticeship or from a vocational school, exposure to various pure breeds and mixed-breeds will provide the best training. So expose yourself to all dog types, sizes, and coats. You’ll soon learn that some breeds require seasonal or more frequent grooming to prevent shedding or matting of fur. So familiarize yourself with all types of coats, (simple, double, curly, hairless, etc.). To get a better idea of the specific grooming needs for various breeds. Another valuable resource to help you stay up-to-date on the various grooming profiles for different breeds is the American Kennel Club. Although a groomer is not a veterinarian, it is good practice to inspect a canine client for any signs of injury, illness, or abuse. Always check for swelling, cuts, thrush, and parasites like ticks. If the dog you’re grooming is a regular customer, then check for changes in temperament, which can be a strong indication of illness or abuse. Developing this area of your craft will sharpen with experience. So don’t worry if you miss a couple of the signs. Practice makes perfect! That’s the only way to master the craft of grooming. Put yourself out there and take advantage of as many opportunities as possible to perfect the art of grooming. For example, begin as a grooming assistant at a pet spa or practice on your dog or your neighbor’s dog. Just remember to offer a disclaimer that you’re still learning and honing your grooming skills. Also, practice on a variety of breeds and sizes of dogs to gain that necessary experience. Are you looking for grooming supplies? 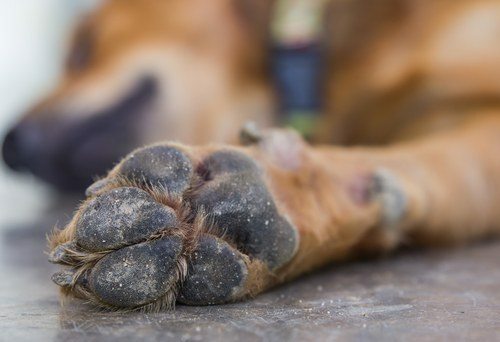 Visit here to find our top picks on nail clippers for dogs. Just like any profession, things are always changing. 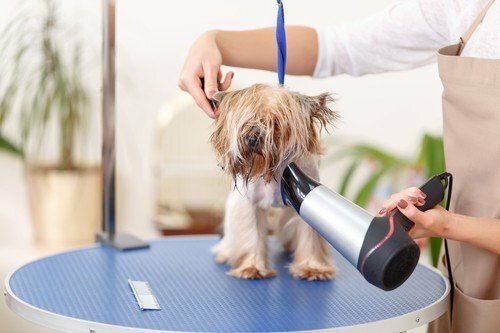 To stay informed, a professional will usually take extra courses and classes to further their development in their field; and professional pet grooming is no different in that techniques and styles are always evolving. Find local workshops and even online courses to help keep you updated in grooming world. Never feel like you’re ever done learning because you’ll risk being left behind once you do. The National Dog Groomers Association of America (NDGAA) offers quality training and workshops regularly. You can also purchase the NDGAA breed profiles study kit to keep you updated on all trends and styles within the grooming world. Plus these are the best way to network and meet other professional groomers. It never hurts to learn from the experiences and wisdom of others. This step is crucial in your pursuit of this career. Both sides have their pros and cons, and no one can make this decision for you but yourself. If you were to work for a salon, you would have some autonomy, but ultimately you would have to answer to someone else. Also, you might be capping yourself at a certain yearly salary. However, if you were to work for someone else, then you get to focus solely on grooming and nothing else. The benefits of becoming an entrepreneur and opening your own salon are just that. You get to be called “business owner,” and you have 100% control of the business. You and no one else makes every decision. If you do well, then you get to live with the satisfaction that you built a grooming empire with tons of notoriety, and hopefully more commas on your paychecks. However, owning a business has its drawbacks. First, you not only have to worry about being a groomer but a business owner as well. The latter has its stresses, and to be honest, not everyone is cut-out to be an entrepreneur, which is perfectly fine. For instance, you have to worry about overhead costs and still being able to pay yourself. Also, the demands of owning a salon can sometimes cause groomers to burn-out and lose their passion. These are some issues that some cannot deal with. Obtain the right state and local permits and licenses. Go to your local municipality or chamber of commerce to get the necessary paperwork completed. Make sure you understand the regulations and guidelines that come with operating your own business in your area. Purchase liability insurance. A grooming establishment needs insurance coverage to cover a wide-range of accidents. In a place full of pets, scissors, wet floors, etc., an accident is bound to happen. This specialty insurance will protect you and give you the peace of mind that if someone or animal is hurt in an accident, you won’t lose everything you worked so hard for. Market your business. Spreading the word is essential. Technology today allows us to promote in a variety of creative ways that can also be cost effective. You can go the traditional route of leaving business cards and flyers at local establishments, especially veterinarian’s offices. Alternatively, you can market on the Internet, purchasing ad space or using social media to spread the news about your new pet grooming spa. Whether you decide to work for a company or open your own business, keep yourself informed and know what you’re getting yourself into. Remember that these animals belong to someone that cares for them. To some owners, these pets are their best friend. So always show the utmost care and caution when handling them. Even if you’re dealing with an unruly or hysterical pet, never let others see your frustration. Demonstrating an exceptional bedside manner and compassion will always help you in establishing your name in the grooming community. Keep in mind customers will always share their experiences, both good and bad, within their peers. 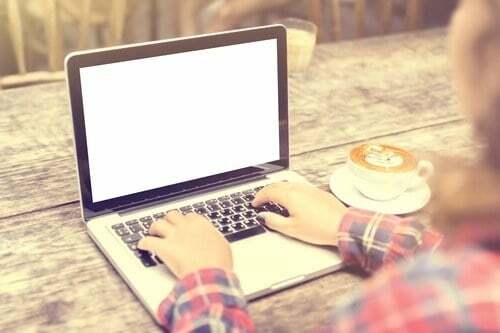 Some vocational programs allow you to earn your certificate to groom professionally in as little as a couple of months, 12 months, or sometimes longer. Or, some pet grooming programs typically require anywhere from 150 to 700-course hours before earning a certificate. Remember, there are no federal or state guidelines for these types of vocational programs to function, so each school will vary on their program completion criteria. A professional pet groomer is a respectable and rewarding career. It is a job that will always be in high demand because, well…let’s face it, humans will always have pets that need grooming. Furthermore, it is a field that I do not see being 100% replaced by robots or machines in the near future. It is a job that requires skill, precision, patience, and the ability to adapt to any situation. It will earn you a respectable living, anywhere around $50,000 a year. Maybe even more, depending on how great your skills and how business savvy you are. Whatever you decide, hope you found this article helpful. Are You Able to Use Human Shampoo on Dogs?